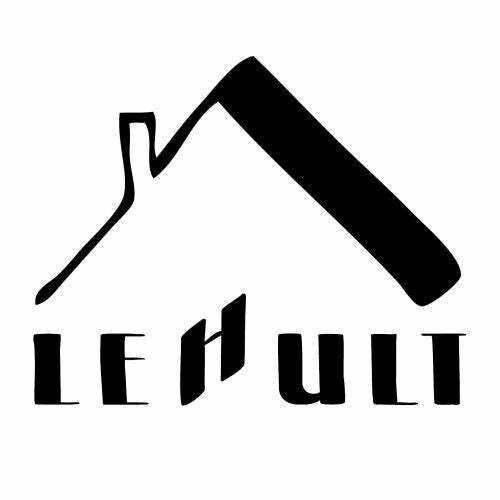 Lehult 015 serves you class-A Liem & Eddie Ness faux-bangers, neatly packed in a four-tracker on home ground. Crazy groovers from start to finish that have their feet firmly rooted on the dancefloor, lined with the boys' trademark hazy, slightly detached vibe. 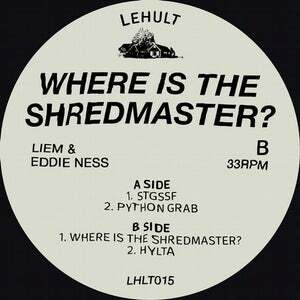 Liem & Eddie Ness have sunken into a natural groove, and all we want to do is relax and let it flow through us.